Welcome to CES 2014, friends. The kick off to this week of electronics madness is NVIDIA, for the second time in two years. 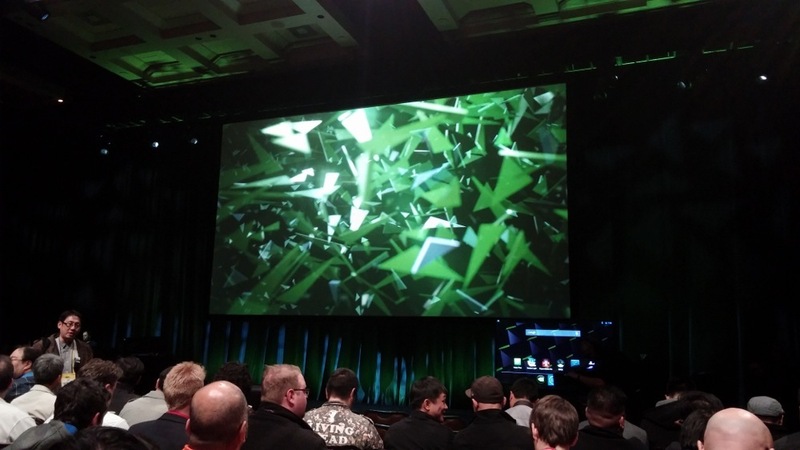 We still aren’t sure what we’ll see, but on stage we can already see an Android device mirrored to a TV, if that means anything. We are working on embedding the live stream of the event, but if we can’t, you can watch along with us here. Otherwise, we’ll be live blogging below with pictures and just as much fun. This should be a great event, just like last year’s.